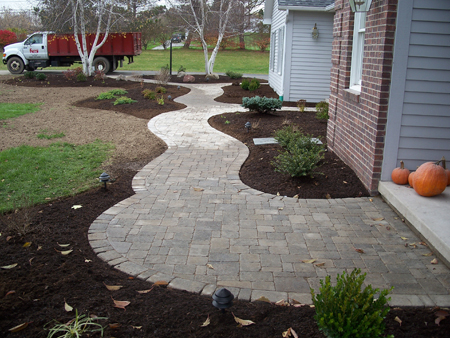 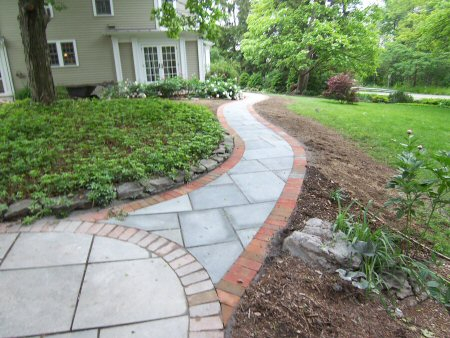 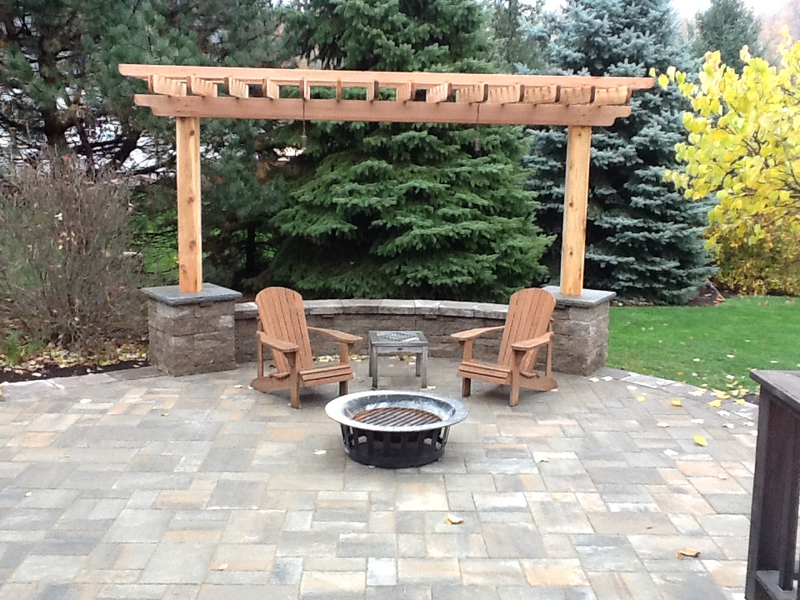 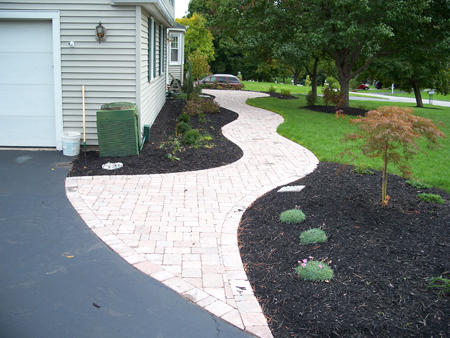 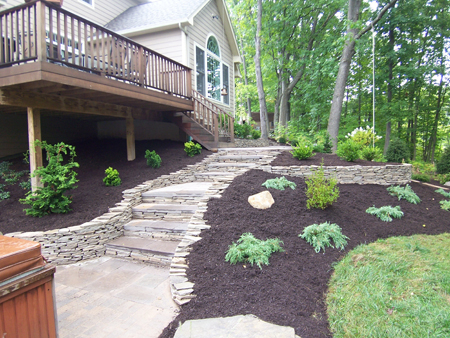 We are a full service landscape design and installation company featuring fully trained professionals with years of experience. 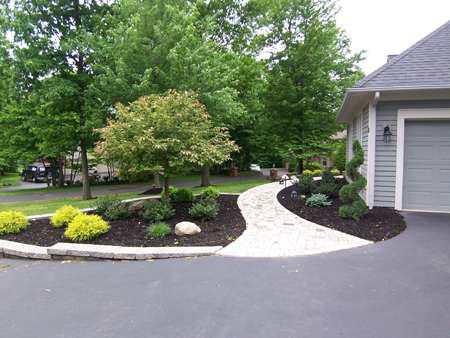 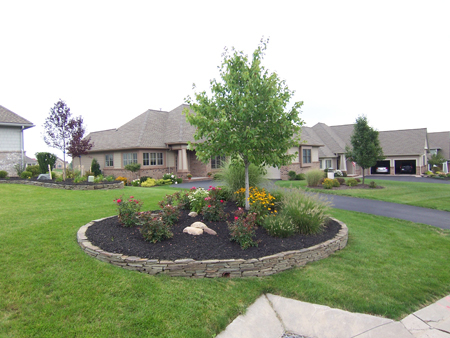 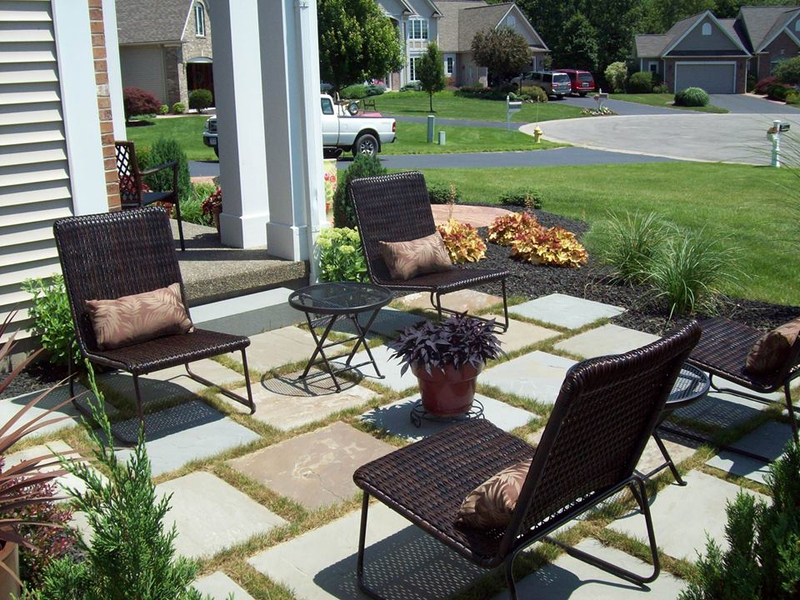 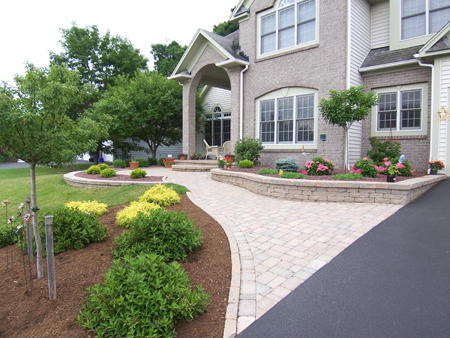 When you invest in landscaping for your home, it is more than a simple purchase… it adds incredible value and enjoyment. 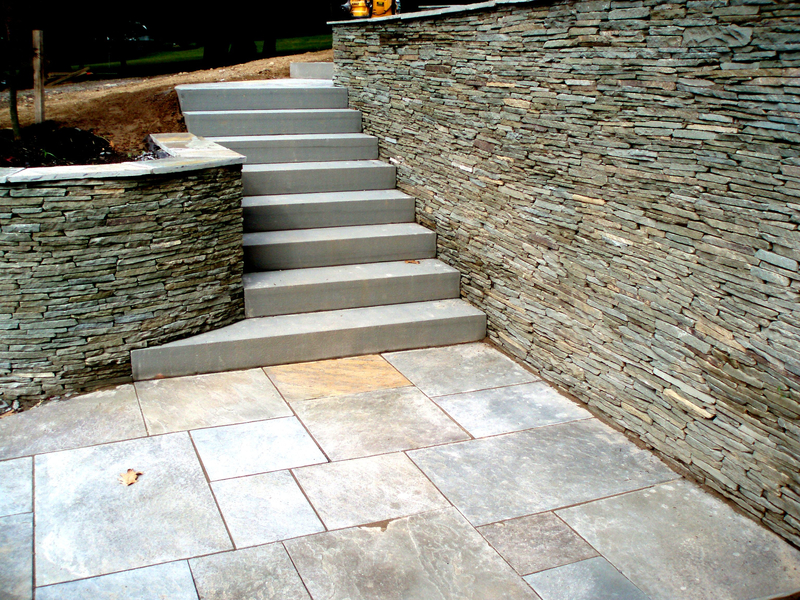 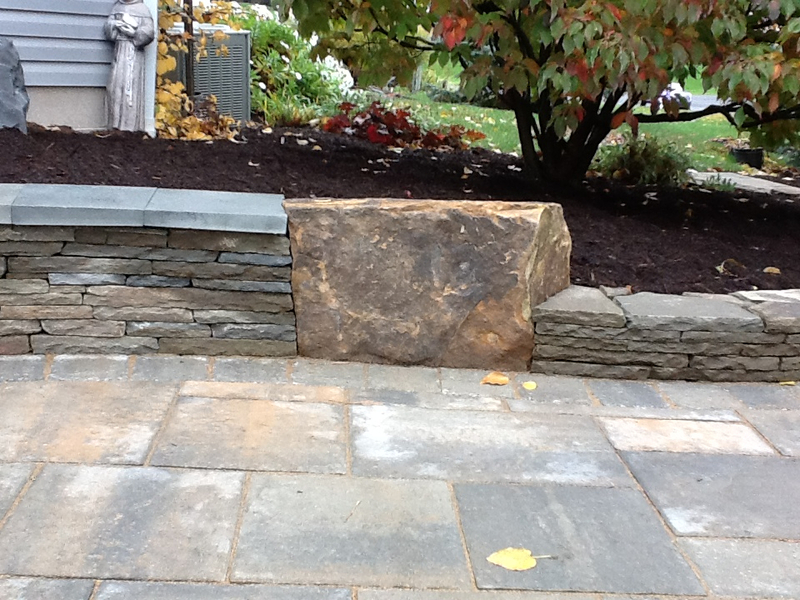 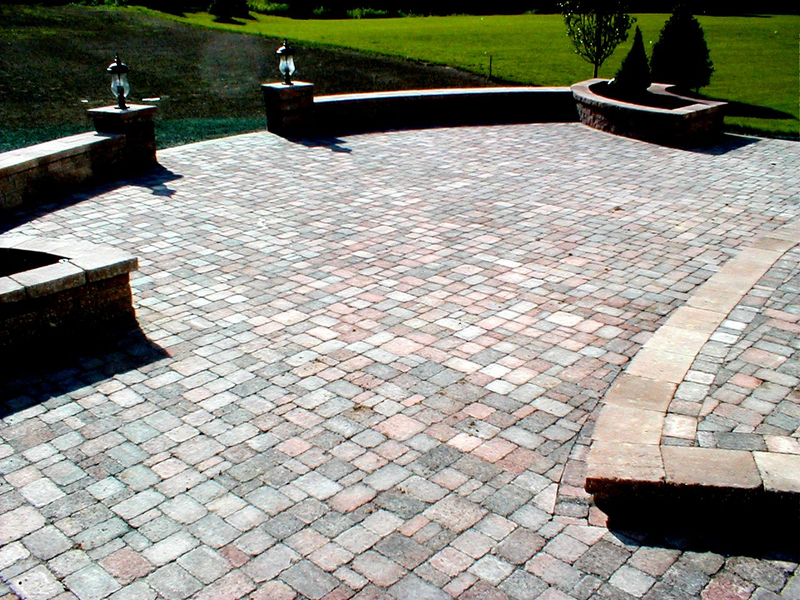 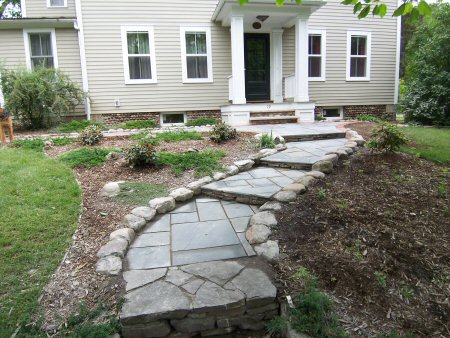 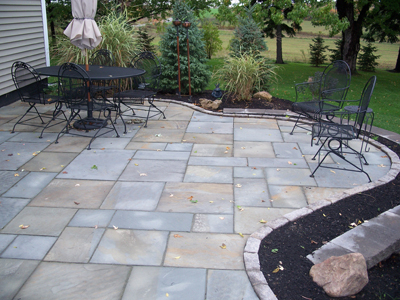 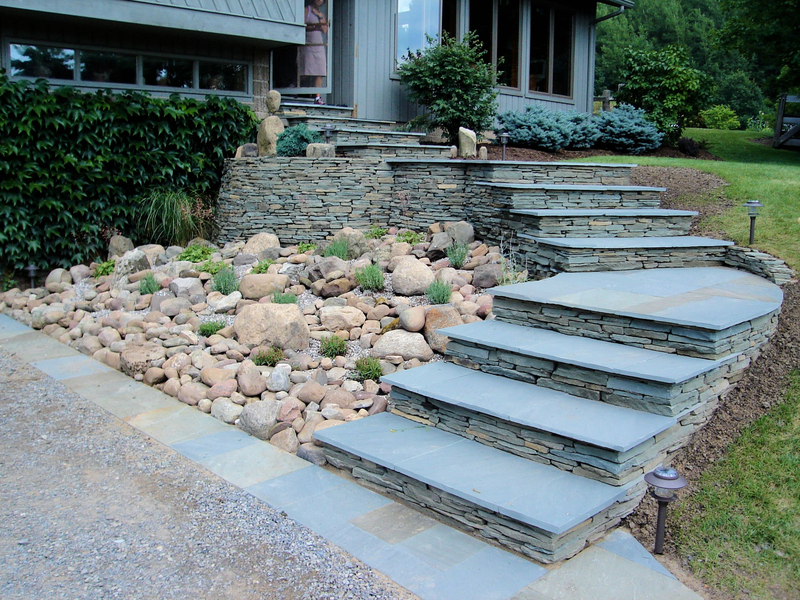 We specialize in selecting the best stone and plants to enhance your home and improve your lifestyle. 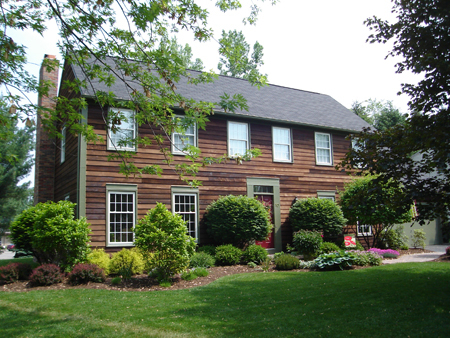 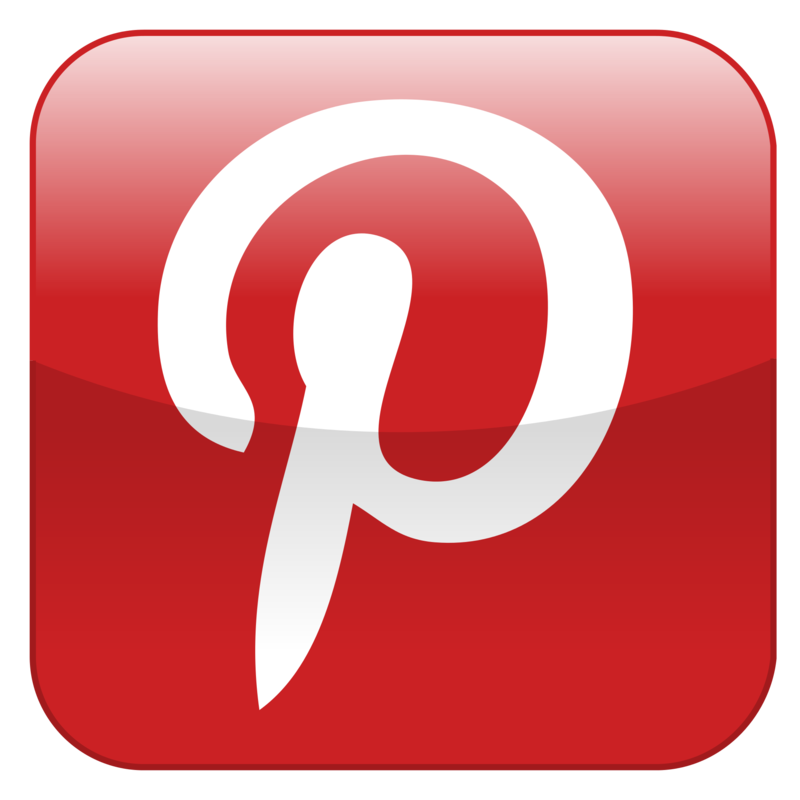 Together we evaluate your property, develop ideas and solutions, and establish your budget. 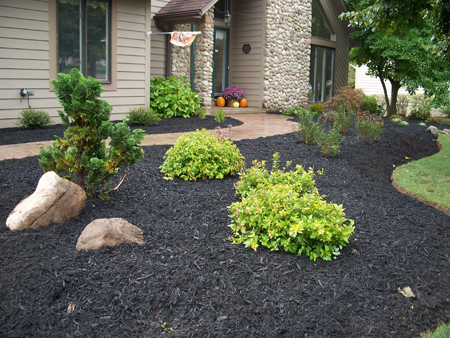 We then create a detailed landscape drawing with our recommendations.